It's fair to say that the influence of the fashion world on the furniture industry is undeniable. This is exemplified in the fact that the latest styles of clothing and fashionable colours now appear to diffuse straight from the runway and into our homes through furniture such as bar stools and chairs. Many attribute this immediate ripple effect to the growth of the internet and our new accessibility to social media, which offers the opportunity to both instantaneously witness and supply the upcoming trends. In previous years, it was widely accepted that the runway trends and colours would generally take about six years to slowly filter their way into our home decor. 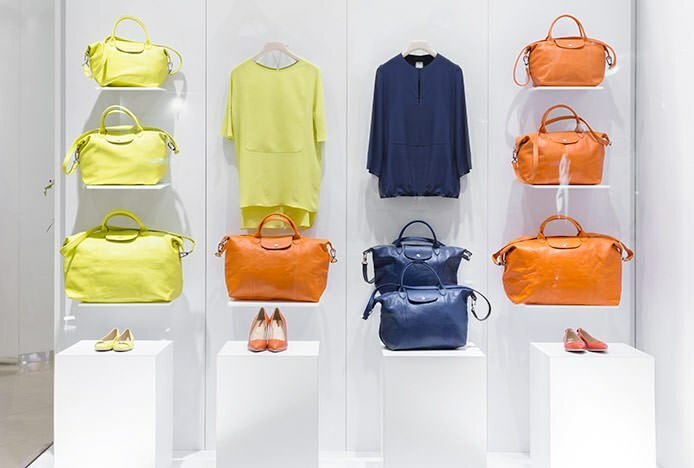 More recently this is believed to have reduced to around a two year delay, as designers would tend to plan and produce the items in anticipation of later release within high street or department stores. However, the current advancement of online stores has meant that the time between product design, manufacture and point of sale has been dramatically reduced. Therefore, the current fashion trends now have the opportunity to have an overwhelmingly immediate influence on available furniture items. This is demonstrated when looking at the colour chart above, which summarises the on-trend colours for Spring/Summer 2014. It clearly distinguishes a number of bold colours, most notably a bright orange and purple. Looking at current interior style, as well as the popularity of our new furniture items featured in each of these shades, it appears that the two worlds have indeed collided with substantial impact. 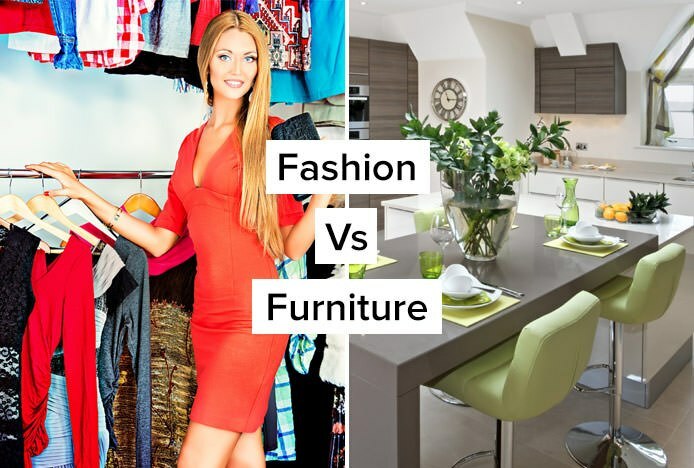 Additionally, like clothing fashions, furniture also appears to have a cyclical nature in which previous styles are recycled and updated in a unique way. This can be witnessed in products like our Hugo Dining Chair, which embodies a funky retro shape, but provides a contemporary edge as it is offered in some on-trend and vibrant shades of green, grey and purple faux leather. 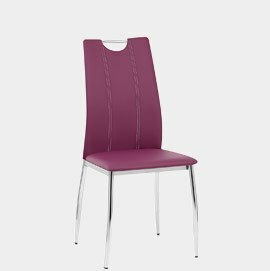 With this in mind, here at Atlantic Shopping we pride ourselves in our ability to supply the very latest trends of bar stools, dining chairs and other furniture. From colour to design, we're in touch with both the newest products embedded in recent fashion as well as more classic designs that epitomise timeless style. The increasingly popular Best of British theme injects a distinct patriotic look.. Discover modern, minimalist designs with a sleek retro look- must haves this season..